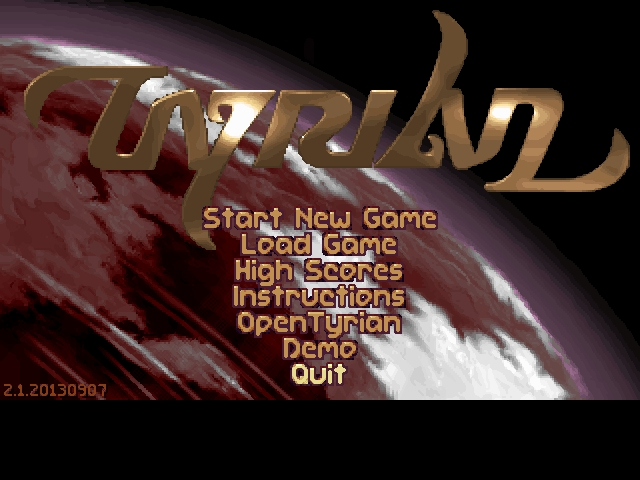 Description: A free implementation of Tyrian game. 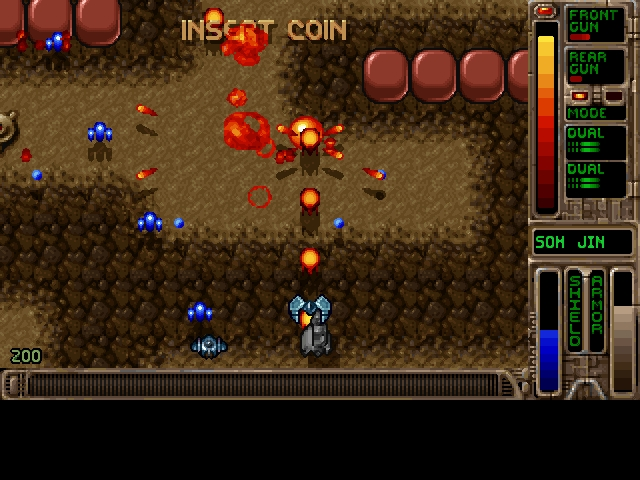 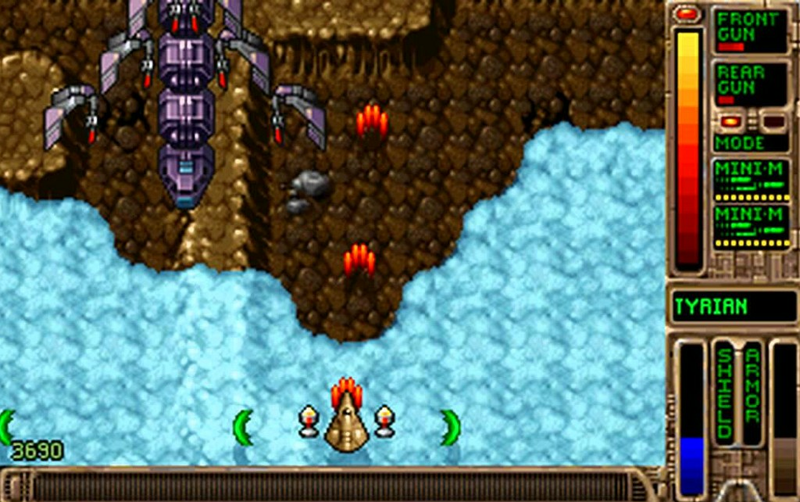 A typical shooter with vertically scrolling screen. 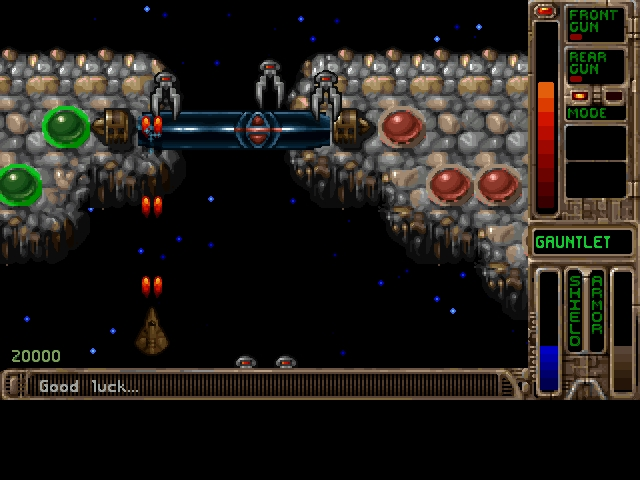 Lots of levels, powerups, weapons, nice, but low resolution graphics. 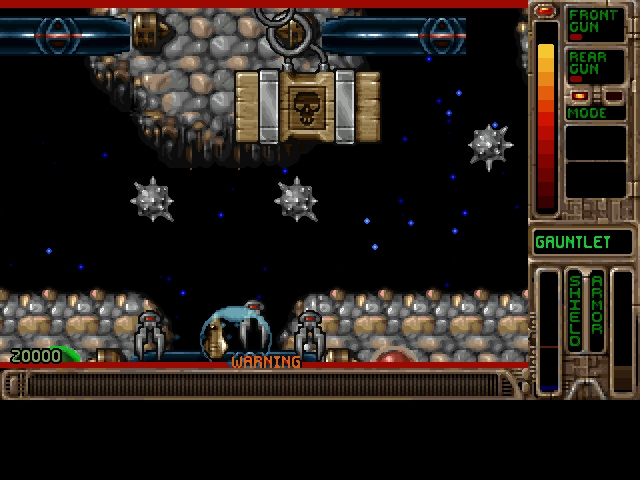 Very addictive.